No one wants criminals to get into their home. However, a lot of the recommendations for making your home more secure tend to be high-tech and expensive. If you don’t want to spend a lot of money or you want to keep your home from being overrun with tech, there are other options you can explore. Getting a dog is very much a way to add a new member to your family, but it can come with a security benefit too. If you’re thinking of getting a dog, one that could protect your home might be a good idea. They don’t need to hurt anyone, though – they just need to bark or growl at intruders. You don’t actually have to get a dog, however. A “beware of the dog” sign could be enough to deter potential burglars. Similarly, you can use signs and stickers that say you have a security system or camera, or a dummy camera, to give the impression of a well-guarded home. Sometimes, just making it a bit more difficult to get into your home is useful. Aside from strong locks on doors and windows, you can use tactics like growing prickly bushes under windows. You could consider anti-theft paint on walls and fences too. There’s more than one way for thieves to get into your home. They can also hack your electronic devices if you’re not careful. Unplugging connected devices that you’re not using will help to keep your home secure. Your home is the place where you should feel the safest and most secure. It’s more than just bricks and mortar, it’s your own little bubble to escape from the stress and pressures of the world no matter what is happening. You should never feel as though you or your family are unsafe in your own home. Which makes it all the more horrible when something does happen to disrupt that safety. Whether it’s a flood, fire or break-in, anything that makes you feel less safe in your own home can have devastating effects on you and your family. Fortunately, there are plenty of things that you can do to keep your home as safe as possible. It might sound overly simple, but lights can be one of the best possible defenses against an intruder. Darkness is an intruder’s number one ally. If they have a way to slip into your home undetected, then that’s what they’re going to use. 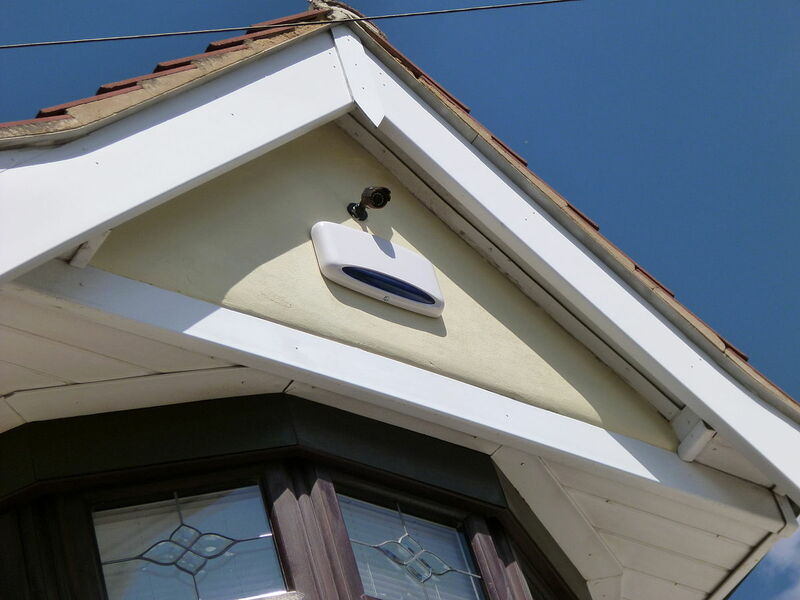 The best thing that you can do is to invest in floodlights for both the front and rear of your home. Not only do they keep your children safe as they ensure you can always seem them, even if they’re in the garden at night, it stops intruders having anywhere to hide. Go to Strictly LED’s for more information; they have a huge stock of LED flood lights to choose from. The funny thing about an alarm system is that, if you’re lucky, you’ll never really need it. But nothing is better for giving you and your family the peace of mind that you need than the knowledge that no one is able to get into your home without you knowing. The worst thing about a break-in is often the knowledge that someone else was in your home and you didn’t know it; an alarm system helps you avoid that feeling and will make it far easier to get a good night’s sleep. If something awful does happen, it’s important to make sure that you’re protected. 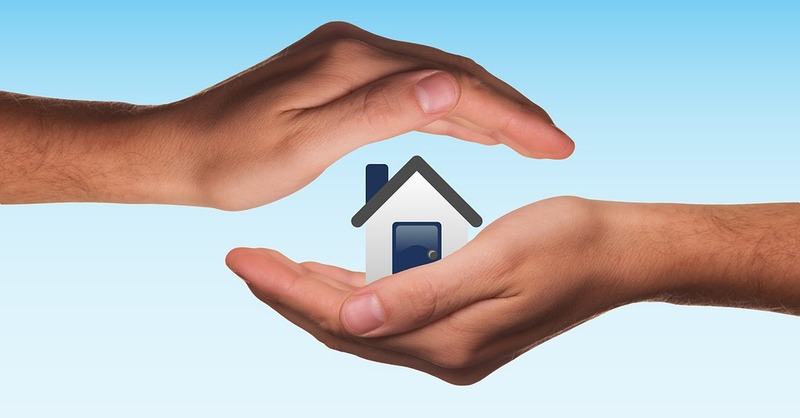 Not only do you need home insurance but it’s a good idea to take out contents insurance as well. Make sure that you’re covered no matter what happens to your home. The last thing you want is for something to happen and then to find out that you’re not covered. The most important thing to keep safe in your home is, of course, your family. The best way that you can ensure that they are safe is to have clear plans in the event of any problems. Make sure that you all know exactly what to do in the event of a fire or flood. That way you won’t have to worry about everyone panicking and making the situation even worse than it needs to be. This doesn’t mean you should make your family constantly afraid but it’s always better to be prepared than to be caught unawares. We all strive for a happy and healthy home for our families. However, a home is a bit like an engine. It requires regular care and maintenance to ensure it functions at an optimum level. Without this, damage can occur which puts both the house itself and your family’s health at risk. 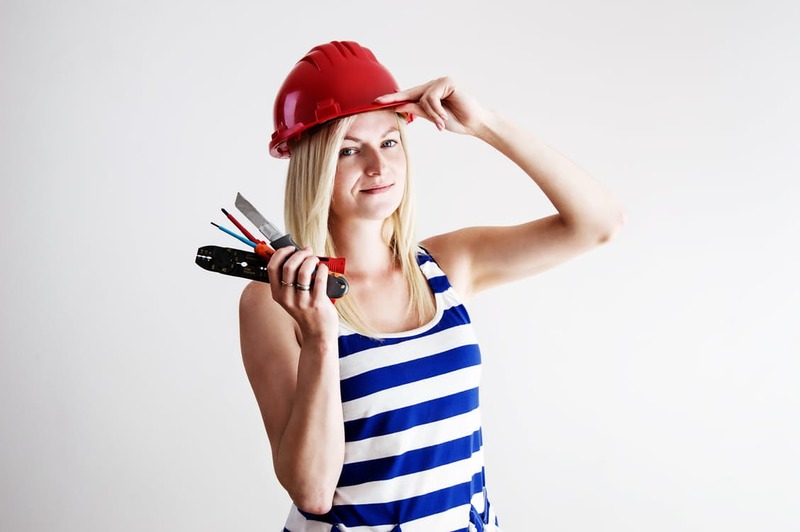 Follow these simple maintenance tips to enjoy a trouble-free home. Don’t clutter the space under your sink with cleaning products, etc. This is a place where leaks can occur, and too much clutter will make them less visible. Check for dark spots under your sink, under pipes, on the ceiling, in the basement and on external walls. If you notice a dark spot, call a plumber immediately. Check your roof at least once or twice a year. Look for chinks of light in your loft space to indicate missing tiles, etc. Use binoculars to check for roof or chimney damage. The presence of vegetation in your chimney may indicate the presence of water. A buildup of mold and mildew in your home can have a negative effect on the occupants’ health. It causes blocked sinuses, sore throat, coughing and wheezing, eye and skin irritation and allergies. In some cases, it can also lead to chronic lung disease. Mold and mildew are caused by humidity in the home. You may notice a warm, sticky atmosphere or your closets may smell. Open windows and doors as often as possible to let fresh air circulate. Your best defense against humidity is to invest in a dehumidifier. This will filter out the humidity, creating a fresher and drier environment. Finding the right unit is important, so check out review sites such as DehumidifierWeb. Blocked drains are more than an irritation. They can cause leaks, structural damage, and flooding. To prevent your drains from blocking, take the following steps. Blockages are frequently caused by coffee grounds, soap scum, hair, and grease. Avoid putting these into the drains wherever possible. Collect cooking fats and oils in a container and dispose of them separately, rather than pouring them down the sink. 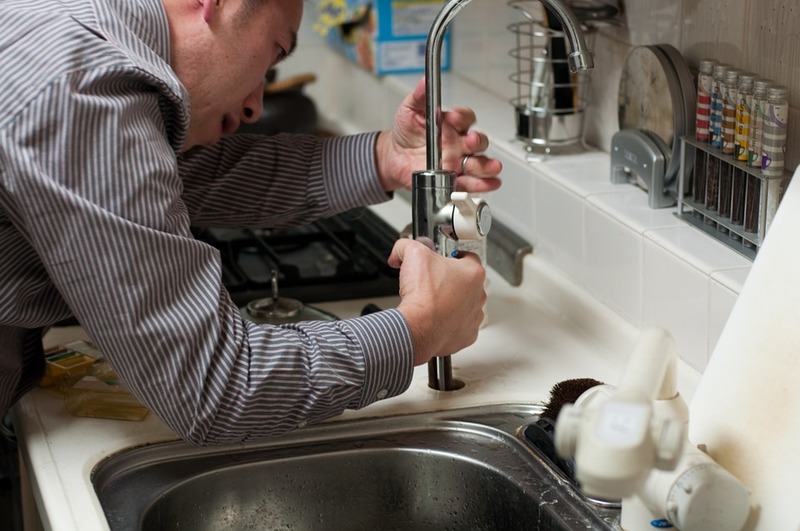 Run the hot water tap after using the sink to clear the pipes. Keep your garbage disposal unit in good working order by running ice through the mechanism on a regular basis. Use baking soda and vinegar to clean the drain and keep it smelling fresh. If warning signs are left or ignored, they can quickly escalate causing thousands of pounds worth of damage. When damage occurs, it can have a negative impact on your home, your health and your finances. It’s much quicker and cheaper to prevent problems from occurring. For the sake of an hour or so a month, you can enjoy the peace of mind that comes from running a well-maintained and efficient home.